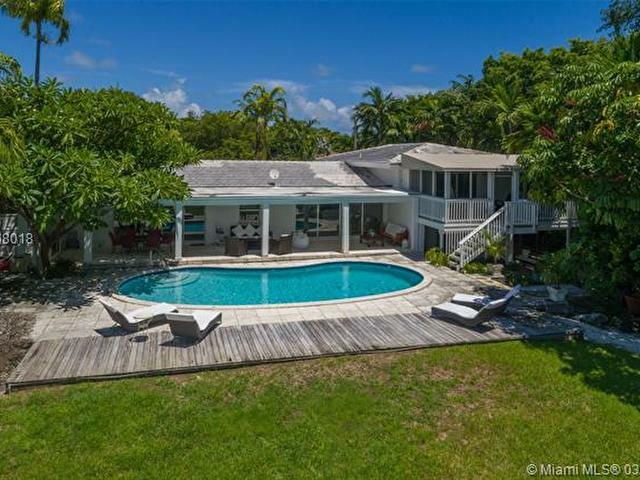 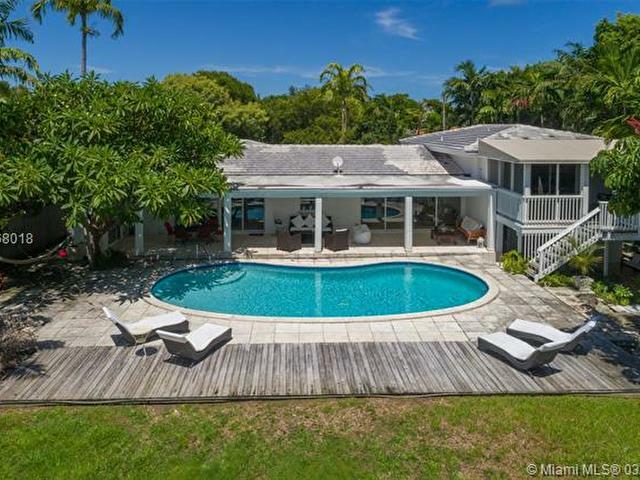 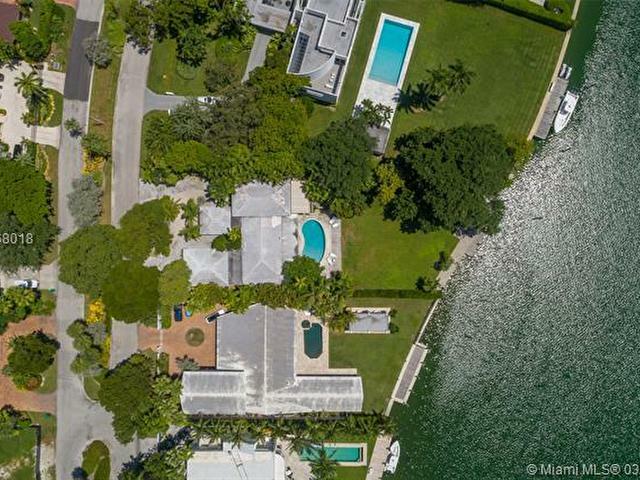 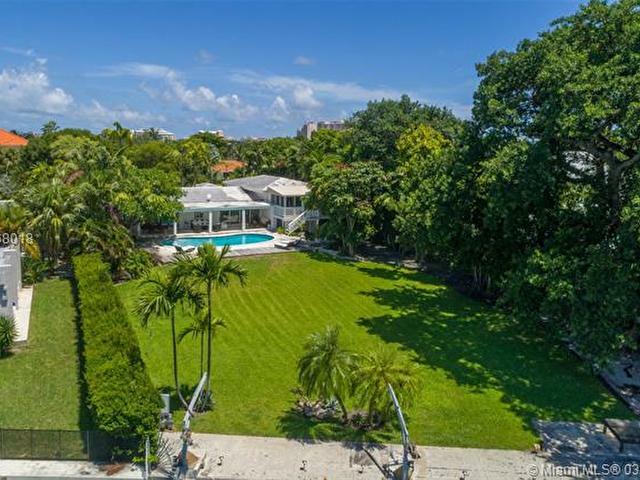 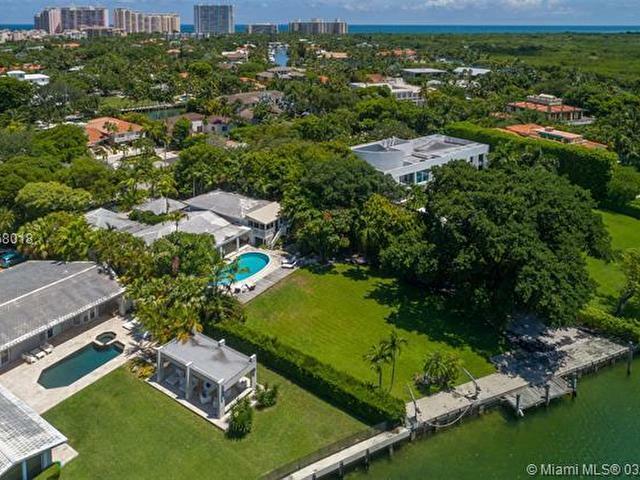 Create and build your perfect home on this incredible and very spacious property with 24,473 Sq Ft of land as per Miami Dade County. 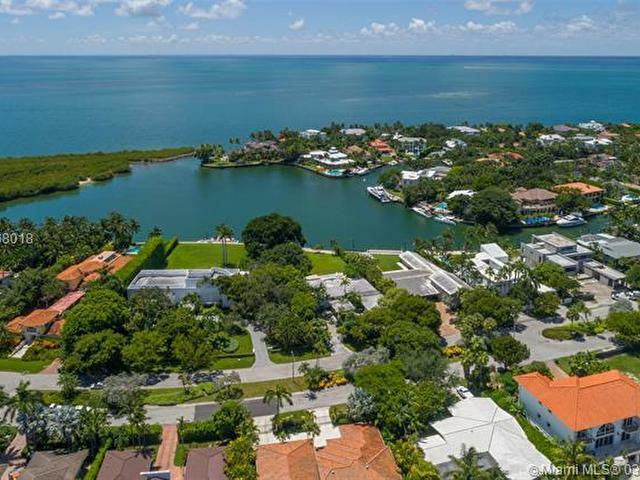 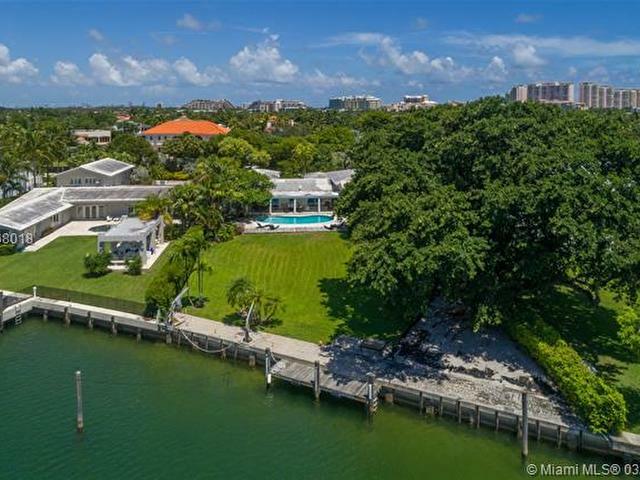 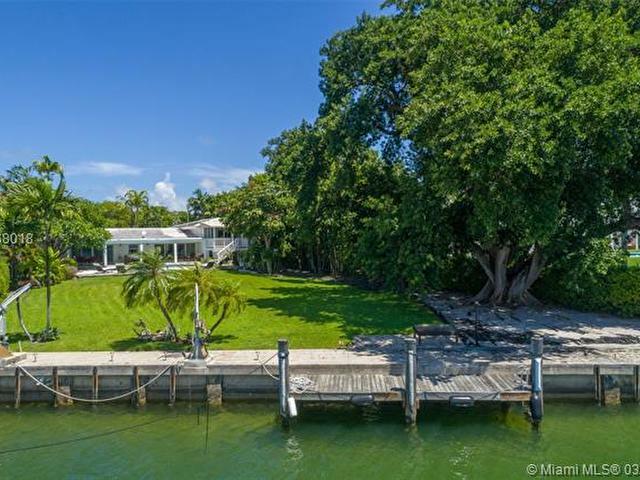 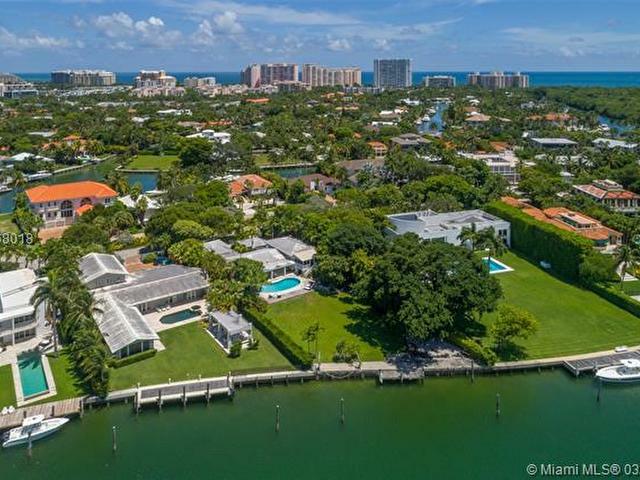 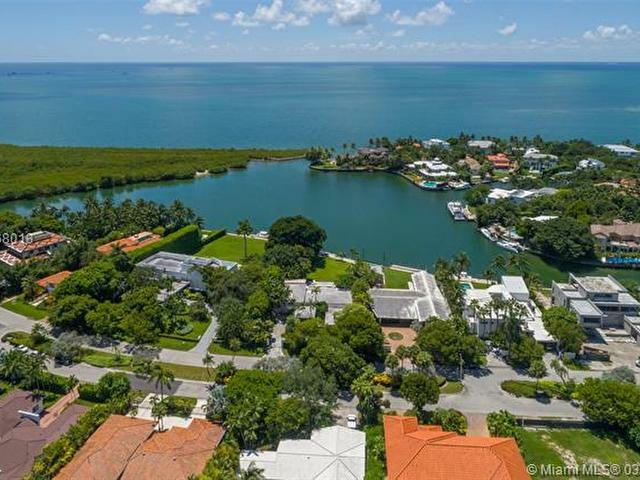 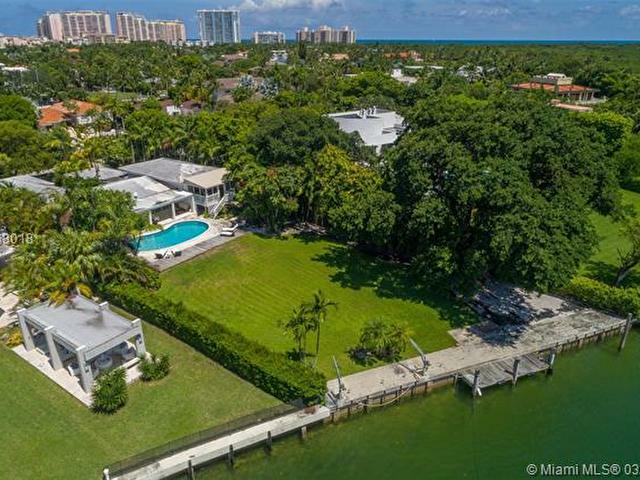 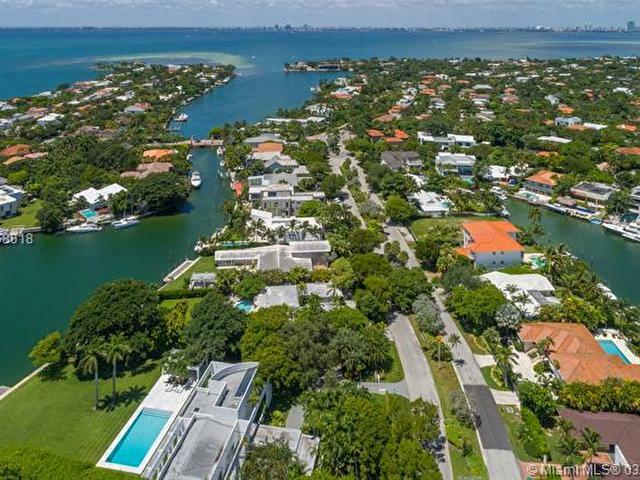 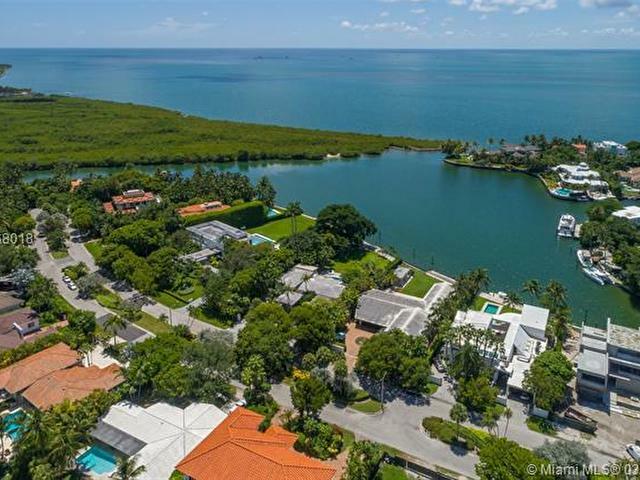 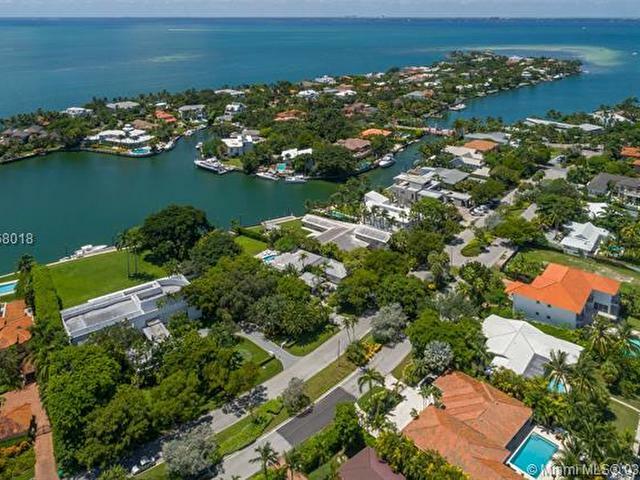 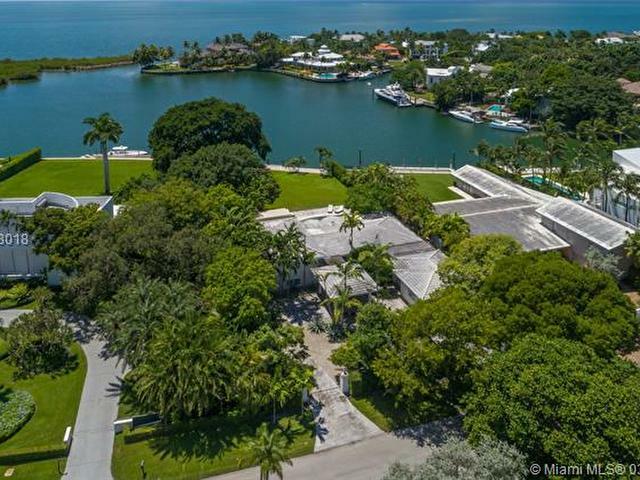 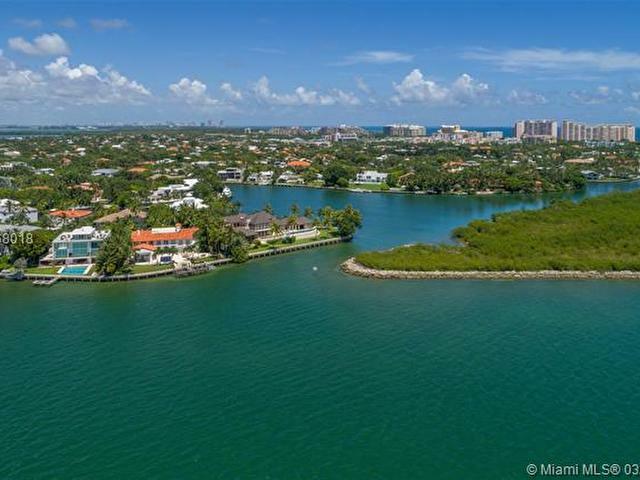 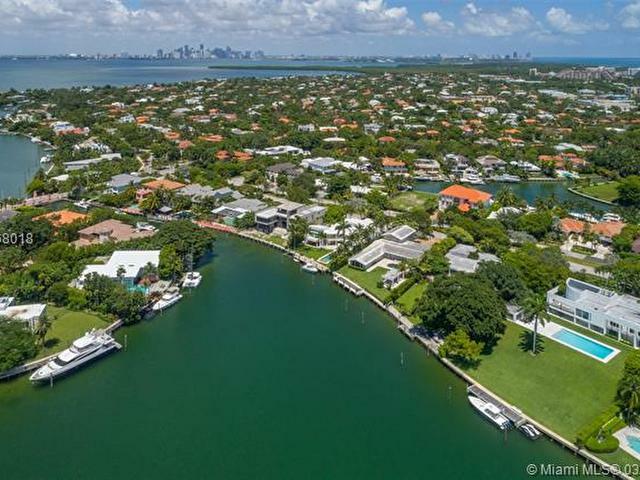 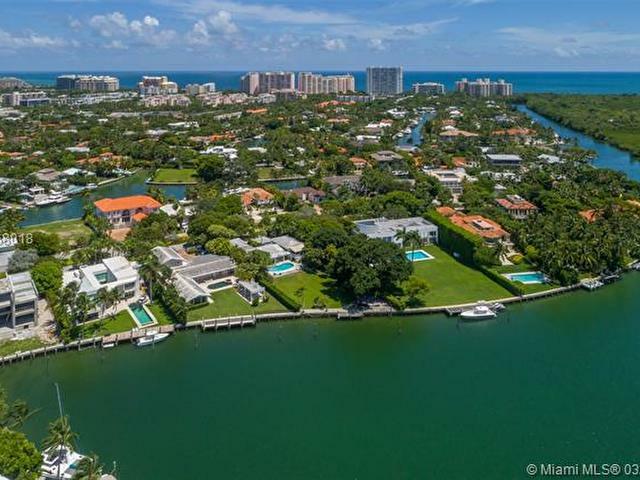 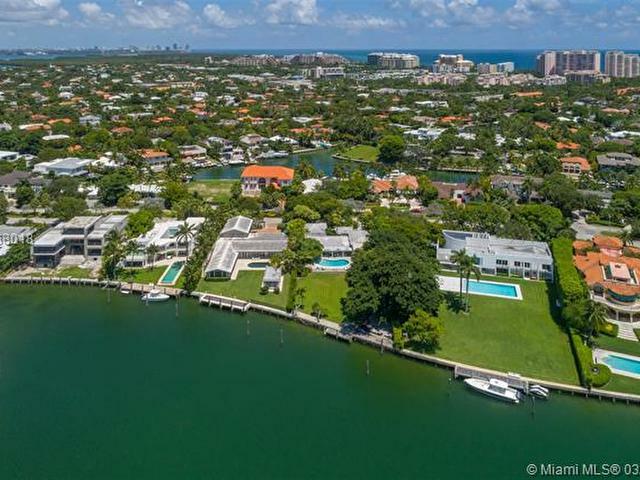 Enjoy the gorgeous and breathtaking views of the harbor and bay as well as being at the end of Harbor Drive where it is very quiet and peaceful. 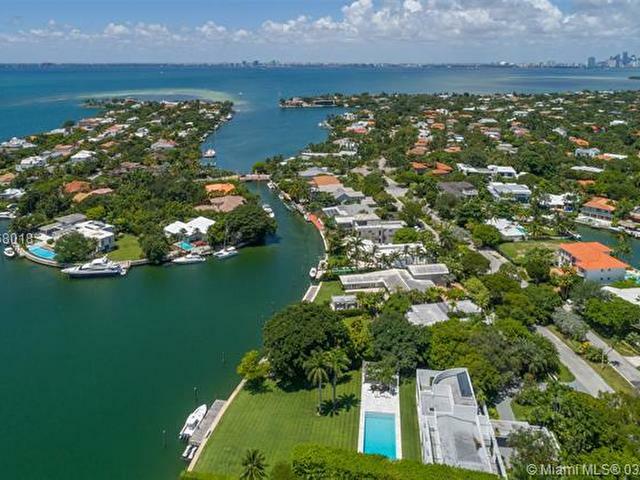 This is a boaters paradise.